Mike Keneally has been on stage and on record with Joe Satriani for a while. 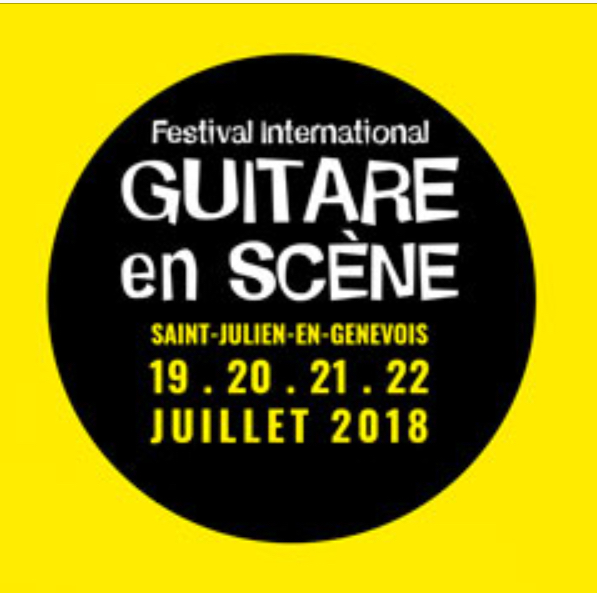 He was part of the band behind Satch for this concert given during the 2018 festival Guitare en Scène in the French Alps. It is after the soundcheck of the band that The Guitar Channel was able to record this interview to make a point with this musician who continually goes from collaborations to collaborations and move from one project to another bringing his immense talent.